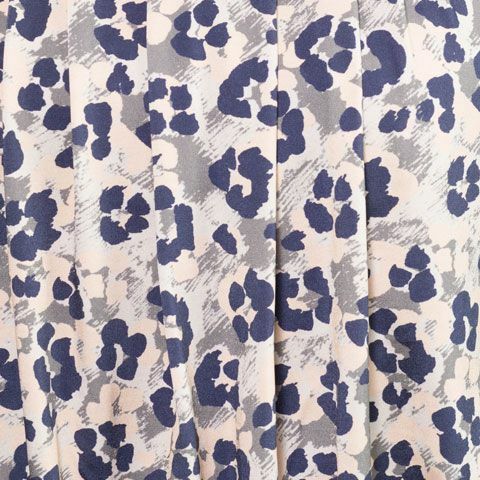 Get ready to roar with our glamorous blousing dress, with a pretty pink and blue leopard print loose top and contrasting soft and stretchy pure wool tight skirt. Pair with kay me accessories and a matching jacket for grown-up evening style. Soft, stretchy and fully washable, the 100% pure wool skirt of our blousing dress is warm and comfortable. Enjoy the effortless contrast between loose top and tight skirt. With pretty button cuffs and handy pockets, there's lots to love about this dress.